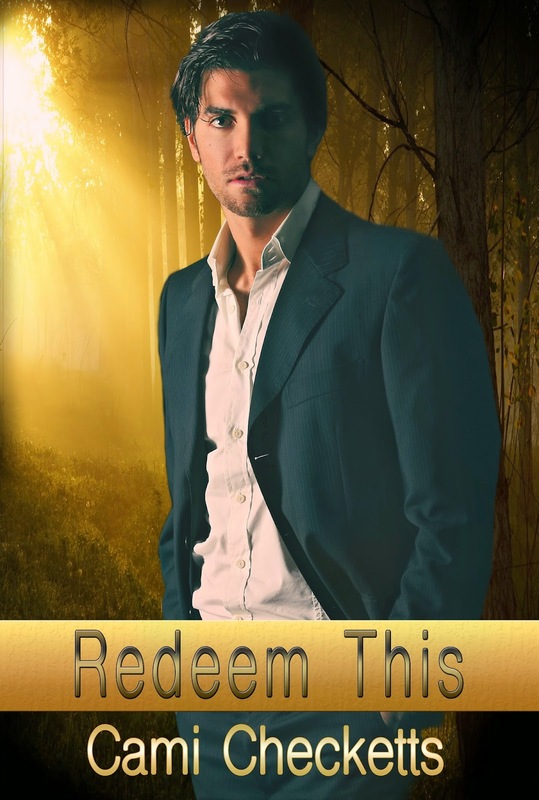 I’m excited to introduce you to Cami Checkett’s newly released book, Redeem This. It’s the sequel to Blog This, and both are suspenseful romance with lots of action. After Alex Chakhota was blackmailed and manipulated into becoming a hit man to protect his sister, serving time as the FBI’s assassin doesn’t do much to ease his conscience. His next assignment brings him face to face with Brittany, a beautiful woman that believes he’s more than the killer he’s been made into. The road to redemption is long for someone with a blackened soul, and with lives hanging in the balance, Alex has a short deadline. Detective Scott Bentley’s days of law enforcement are behind him. When he’s asked to host agents at his secluded ranch for an FBI sting operation, Scott cannot refuse. Ivy McMahon shows up with the team, and Scott gets more than he signed up for. Not only can she hack into the any computer system, she’s found a way into Scott’s heart. The trouble is that she’s in protective custody and when the job ends, she’ll disappear. Is redemption possible for those whose lives are scarred by the past? With danger crowding close, not even love may have a chance to redeem before it’s too late. If you haven’t had a chance to read Blog This, it is only 99 cents right now. Another great book by Checketts. I read this in 2 days. It’s a short, fast read with lots of action and two romances developing between all the suspense. This story is the follow up to Blog This and throws the assassin from that book, Alex, into the limelight (or orange light, if you don’t like limes). Alex was an extremely troubled and almost creepy character in Blog This who seemed unredeemable. Though he was the villain, the author somehow carved out a vulnerable spot in your heart for him. This story builds on the last and shows that no one is beyond redemption. I loved watching Alex’s transformation as he learns to love and put another’s welfare before his own while struggling to forgive himself for his despicable past. As others begin to show their trust in the goodness within him, he works to become what they believe he can be…and light overcomes darkness. Yeah, it is hard to do, and she did it pretty good in the first book, which made me excited to read this one and see how she redeemed him. Congrats on the new release, Cami! Great review, Char! Thank you, Charissa, for the kind review! Alex was really interesting to write about. Thanks, Amanda and Carrie! Congrats to you, Amanda, on the Whitney nomination! You’re welcome, and thanks to you, Cami, for writing great books.